Brazilian Marine Biodiversity database (BaMBa) is a national open data infrastructure. Datasets obtained from integrated holistic studies, comprising physical-chemical parameters, -omics, microbiology, benthic and fish surveys can be deposited enabling scientific, industrial, and governmental policies and actions on marine resources uses and management. 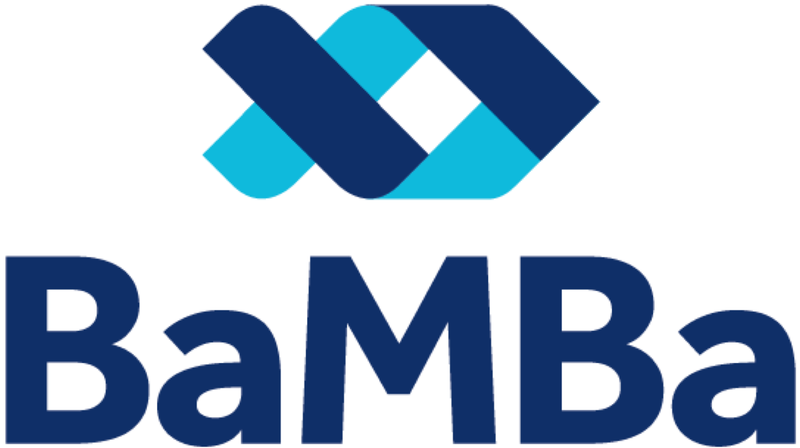 BaMBa is an initiative of National Research Network in Marine Biotechnology (Biotecmar) and is funded by the Brazilian Ministry of Science, Tecnology and Inovation (MCTI) and hosted in the National Laboratory of Scientific Computing (LNCC). This ensures the preservation, access, use and reuse of multi-scale, multi-discipline, and multi-national science data via three primary cyberinfrastucture elements and a broad education and outreach program. BaMBa is connected to other national and international databases: Information system on Brazilian biodiversity (SiBBr), Global Biodiversity Information Facility (GBIF) and Data Observation Network for Earth (DataONE) allowing rapid retrieval of information from any location in the Globe. As a tool dedicated to helping researchers increase collaboration and the pace of science, MarineBiodiversity database needs certain rights to copy, store, and redistribute data. By uploading data, metadata, and any other content to this repository, users warrant that they have the rights to the content and are authorized to do so under copyright or any other right that might pertain to the content. Data and facts themselves are not covered under copyright in the US and most countries, since facts in and of themselves are not eligible for copyright. That said, some associated metadata and some particular compilations of data could potentially be covered by copyright in some jurisdictions. Thus, by uploading content, users grant MarineBiodiversity, LNCC and MCTI all rights needed to copy, store, redistribute, and share data, metadata, and any other content under the access control rules that you specify. By marking content as publicly available, users grant MarineBiodiversity, LNCC and MCTI and any other users the right to copy the content and redistribute it to the public without restriction under the terms of CC-BY. Meirelles, P. M., Gadelha, L. M. R., et al. (2015) Database, 2015, BaMBa: towards the integrated management of Brazilian marine environmental data.